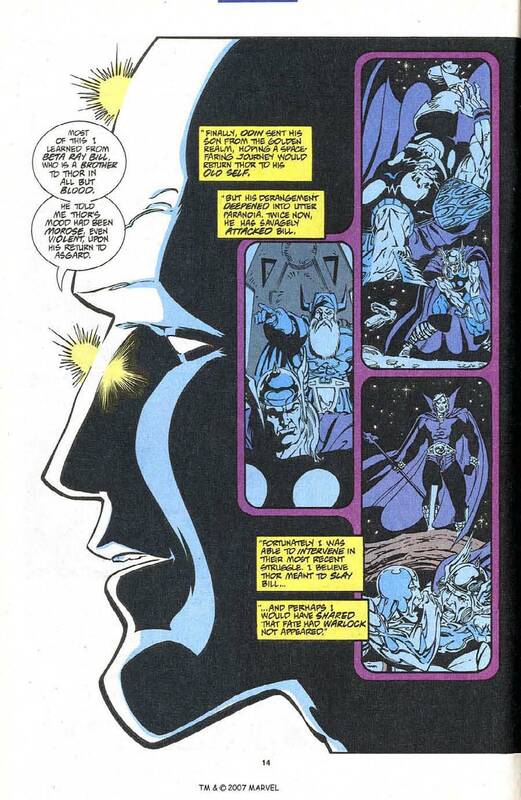 Comic Battle - Re: Did Thor have the Power Gem at the time? Subj: Re: Did Thor have the Power Gem at the time? Reply Subj: Did Thor have the Power Gem at the time?